The research of UCL SSEES scholars is published in books and peer-reviewed journals. 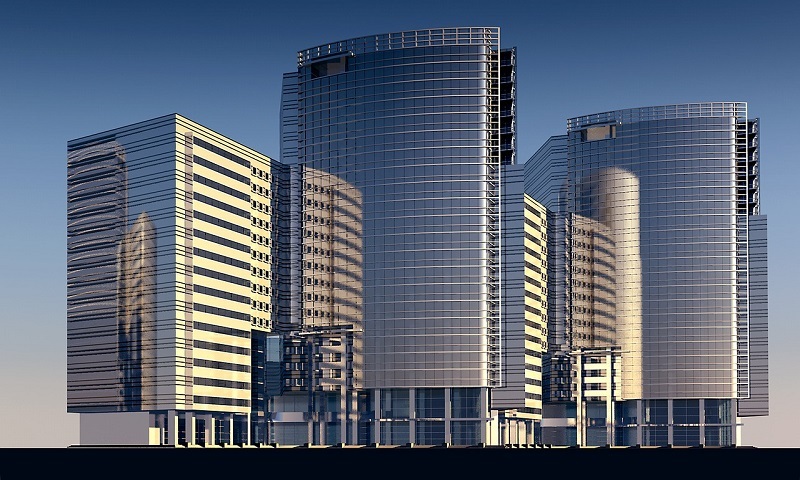 SSEES is also extremely active as a publisher. Our academic bookshelf showcases the work of SSEES staff that has recently been published. 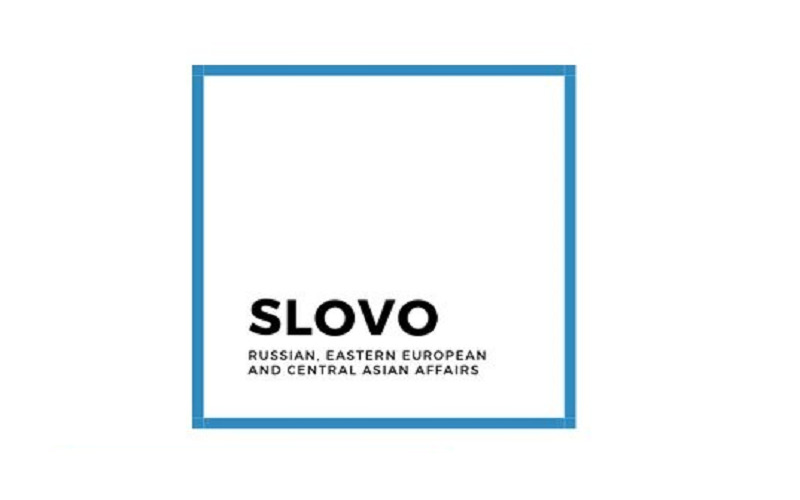 Slovo is a biannual journal, managed by postgraduate students of UCL SSEES. 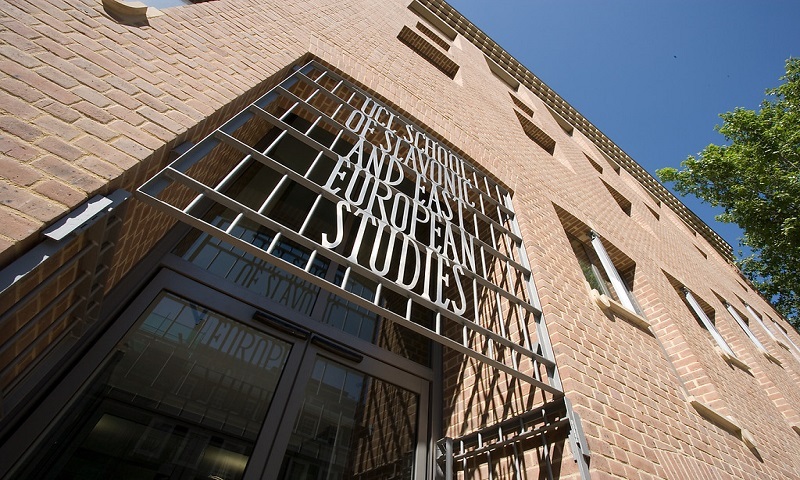 Both the Slavonic and East European Review (SEER) and Central Europe are managed at SSEES. 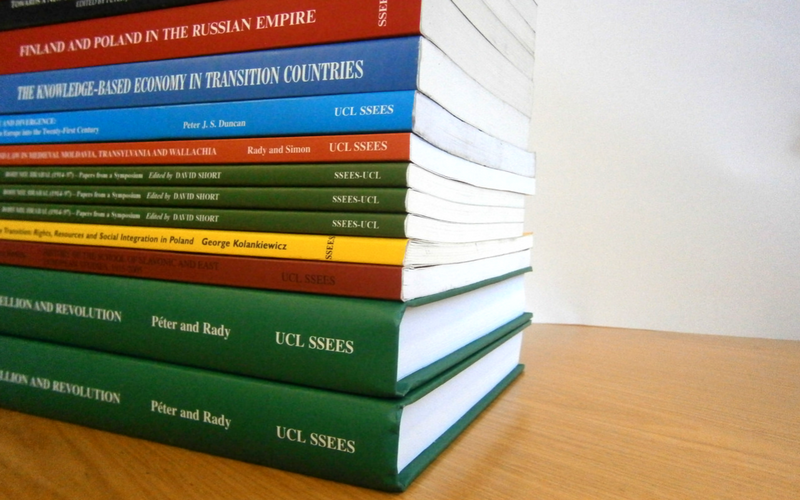 The Studies in Russia and Eastern Europe series is published by UCL SSEES and comprises monographs written by staff of the School and selected edited papers. 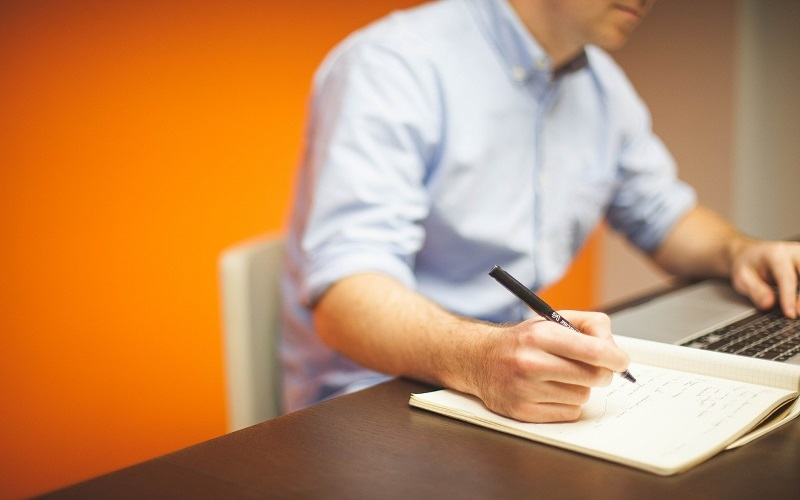 The working paper series is a collection of research papers reflecting the interests of the economics and business group within UCL SSEES. 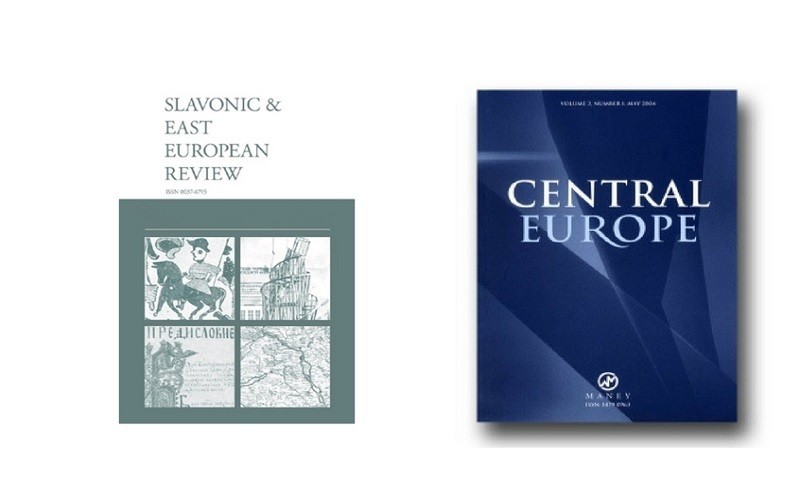 The CEPSI Working Papers series provides a forum for presentation of high quality work-in-progress on all aspects of politics, security and integration in contemporary Europe and related theoretical perspectives.